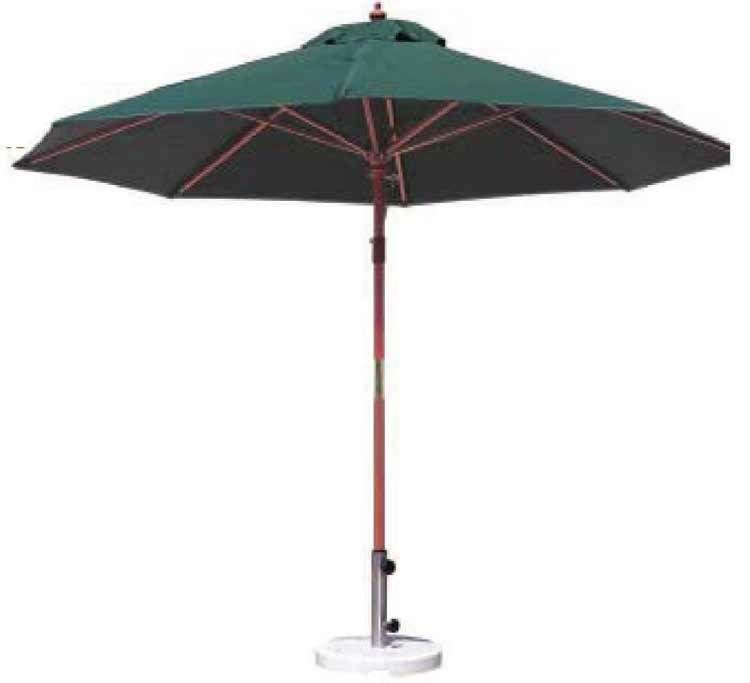 9' Heavy Duty Kampus Wooden Patio Umbrella with Stainless Steel Fittings. Pulley System. 5-Year Product Warranty.